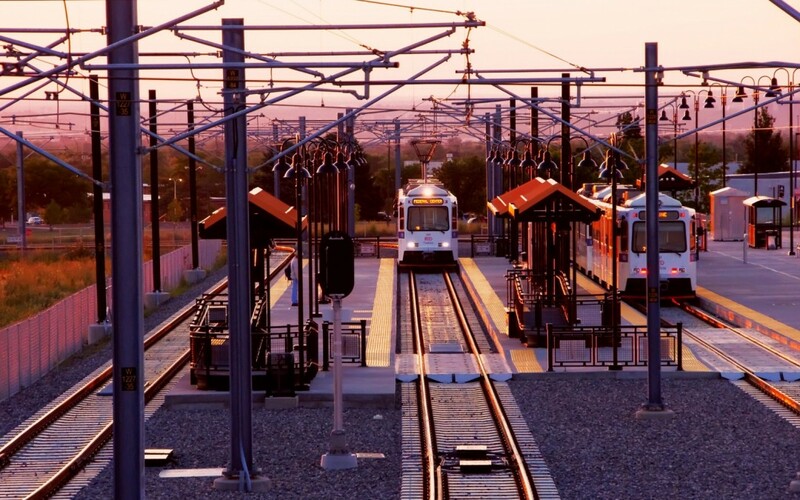 RTD West Corridor Rail | Triunity Engineering & Management, Inc.
Denver RTD’s West Corridor light rail project is a 12.1 mile, 12-station transit corridor between Denver Union Station located downtown and the Jefferson County Government Center in Golden. This corridor, which parallels 6th Avenue for much of its length, provides light rail service to the west side of the Denver metropolitan area, servicing Denver, Lakewood, Golden and Jefferson County. The corridor has a combination of single and double track elements, adding to the complexity of the design. Triunity was the lead electrical and communications system designer. Project design included copper and fiber cabling, fire protection, conduit sizing and routing, fixed and Pan Tilt Zoom (PTZ) cameras on an IP network, IP Gigabit high speed network transport, Private Branch Exchange (PBX) modifications, supervisory control and data acquisition system modifications, emergency telephone system, electronic message sign system, and public address system. The system was integrated into an existing communications system. Triunity’s design had to consider this in the design of the cabling, closed circuit television, and supervisory control and data acquisition systems.